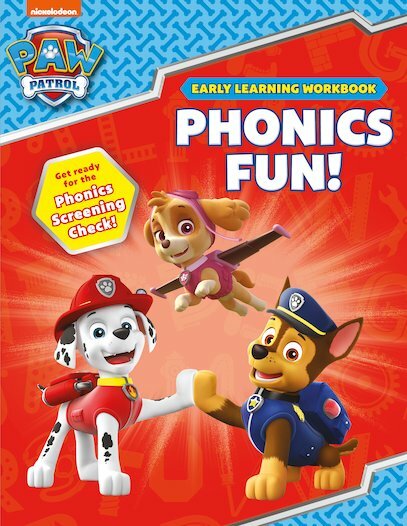 Join the PAW Patrol on a phonics adventure! Chase, Marshall, Skye and the rest of your favourite hero pups are here to help you prepare for the Phonics Screening Check. Learn to blend sounds, recognise consonants and vowels, and read simple sentences.